Magic is made when Jabmo helps a packaging solutions provider seal the deals. We talk to Jenn Grabenstetter, Executive Director of Global Communications for Product Care at Sealed Air. 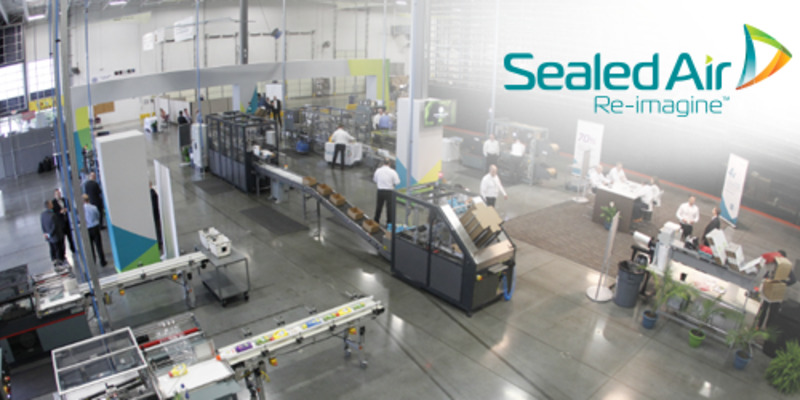 Where is Sealed Air in the digital marketing journey? We’ve traditionally been focused on trade print advertising: I knew that in 2017 I wanted to extend this into an integrated earned-and-owned advertising and media relations strategy. But we have a limited digital environment, and such a wide customer base that it was a challenge. 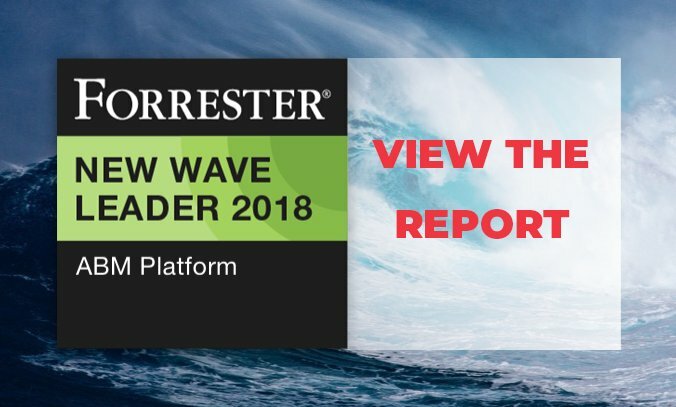 Our customers fall into three macro segments: Makers (industrial companies), Movers (e-commerce fulfillment), and Sellers (e-commerce brand owners). Our sales cycles range from three days for products like bubble-wrap, to three years for large-scale automated packing systems. The buying process is increasingly complex, as are our technology and deals. Our sales teams are still adapting to these new challenges, especially given the changes in how our customers think about buying today. That’s why we’re keen to support them now by creating smarter, customer-centric messaging they can use themselves as well as taking on the burden of getting those same customer-centric messages to a broader set of buyers (and getting to those buyers earlier than our sales teams are able to do). So your sales and marketing teams work together? Much more so now. Until a few months ago, the most intimate interaction between sales and demand marketing teams was during trade shows. But recently, when we adopted Jabmo’s ABM platform, we started by approaching our strategic accounts team and asked them for a list of their top 500 customers and prospects. We now have a strategic communications team member who is embedded full-time with strategic accounts to develop custom messaging plans specifically for our most critical customers. What made you take the plunge with ABM? First, I see the existential threat to industrial companies like ours as being as real today as it has been for retailers that didn’t adapt to changes in how their customers bought. I don’t want Sealed Air to be the next Borders. I’d rather be the Amazon of B2B industrial, and the way to do that is to start communicating with our customers early, giving them value and insights that they can take and apply to their businesses early on. 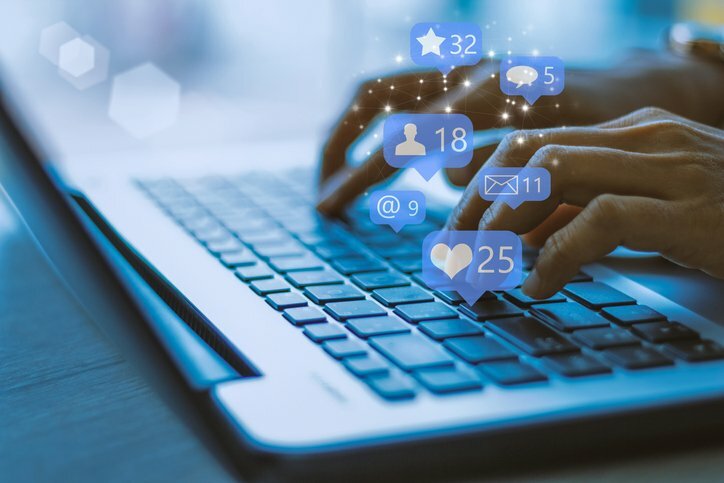 That’s something we have to do digitally because of the changes in how buyers – it’s everybody in the modern world actually – prefer to get access to information. I’ll give you an example. With so much of consumer purchasing happening online, the packaging that orders arrive in is one of the most tangible experiences that consumers will have with a brand. Digital impressions are fleeting, and physical, tangible experiences are rare in a world where in-store retail isn’t the preferred place to make purchases. As experts in packaging, we have done extensive proprietary research — consumer survey and focus group research, cognitive brain science research — to understand just how much consumers care about the tangible experience they have with packaging inside their homes. Being able to teach our customer about how important packaging is to their brand’s reputation, to their ability to grow and retain their customer base, to differentiate themselves in a hyper competitive field — they aren’t thinking about packaging as the solution to these challenges. They aren’t going to come looking for us. We have to get in front of them and teach them that this is a huge opportunity. Jabmo helps us do that. Second, I found the right partner in Jabmo. The team presented me with a way to experiment with digital marketing with aligned ROI – I would only invest in customers where we saw high potential. I felt more confident spending knowing I would have meaningful data to share with colleagues – I could tell them exactly which target accounts were looking at our messaging. We want to enter new markets and access new levels of stakeholders. We are also looking to extend existing wallet and mind share: we do business with most of the world’s major brands but they might only be buying a fraction of our portfolio. The best way to do this is communicating with those stakeholders in ways they’re comfortable with. Often, that means allowing them to stay anonymous and continuing to feed them tailored messaging, sequenced over time, and doing it in an always-on way. We can increase touch points and frequency and still keep messages super tailored which, basically, also means very high value to those buyers. 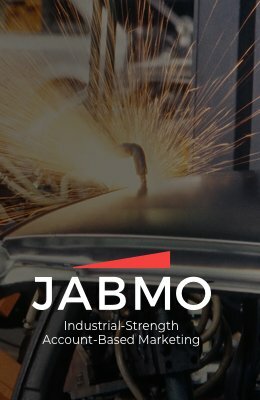 How does Jabmo support your content strategy? We use Jabmo to test segmented messaging and various user journeys. We started with a couple of ad campaigns and retargeting based on web activity. We formulate our messaging around industry trends with implications for packaging, such as scarcity of warehouse space. Jabmo helps us identify which trends are most important for customers, which helps us decide where to invest our resources. We’re building organizational capabilities that help us create strategic relationships with larger numbers of buyers. Also important, we can do it earlier on when they’re still formulating ideas around what’s feasible. It really takes us out of the commodity game and into the strategic, high value relationships that are better for us and our customers. What reactions have you seen from colleagues? 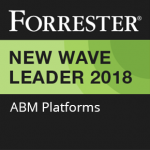 To my leadership colleagues, ABM seems like magic – they’re intrigued. This has been a good way to introduce them to message segmentation as they understand the stakes when we’re talking about specific accounts. For now, strategic accounts teams see it as a value-add but not integral to their selling approach. I plan to engage them more deeply and synchronize our efforts more. ABM is a competitive advantage for us. Although it’s a steep hill, we’re already seeing great results and we really want to double down on the approach. We’re building cookie databases that we can use to go broader and broader and do more and more. Jabmo is pushing us, and we, in turn, want to push the envelope on what’s possible to continue to get deeper and stickier with our customers. It all comes down to providing our customers information that helps them run their businesses better. The beauty of ABM with Jabmo is that we can do it in the specific, ultra-tailored ways people have learned to expect in their personal lives and now want in business. The magic is that we can do it even while allowing them to stay anonymous. So we give value, we respect the ways they prefer to communicate, and it really creates trust in our prospects’ minds in Sealed Air. Click here to find out how Jabmo helps manufacturers win deals and grow revenues in our new white paper.